A stinking trainload of human waste from New York City that was stranded in a tiny Alabama town for more than two months, spreading a stench like a giant backed-up toilet, has been hauled away. 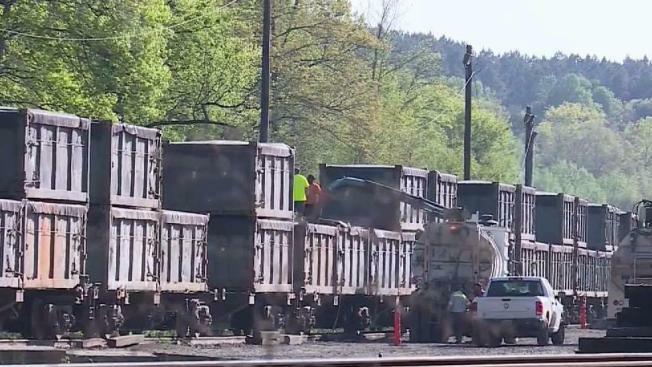 The town of Parrish says the last container of human waste from the so-called New York City "poop train" has been flushed out of town, finally giving the tiny town, population 982, some much-needed relief. Mayor Heather Hall shared the "wonderful news" in a Facebook post. "The final container was transported and emptied," Hall wrote in the post. "The containers that remain at the rail yard are empties awaiting transport back North and should be removed soon." She added: "We are looking forward to moving on." The sludge-hauling train cars sat idle near the little league ball fields for more than two months, Hall said. The smell was unbearable, especially around dusk after the atmosphere has become heated, she said. In Parrish, townspeople considered rescheduling children's softball games, or playing at fields in other communities to escape the stink. 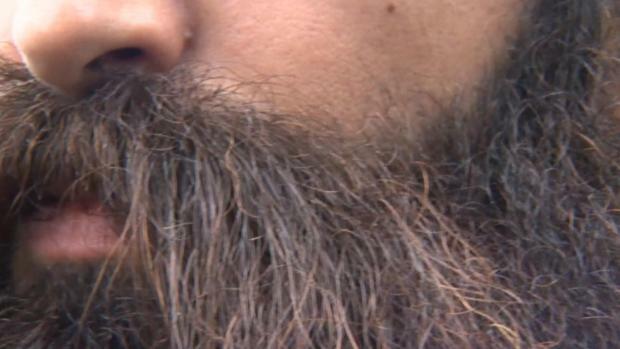 Sherleen Pike, who lives about a half-mile from the railroad track, said she would sometimes dab peppermint oil under her nose because the smell was so bad. The poop train's cargo is bound for the Big Sky landfill, about 20 miles east of Parrish. The landfill has been accepting the New York sewage sludge since early 2017. Previously, it was transferred from trains to trucks in nearby West Jefferson, but officials there obtained an injunction to keep the sludge out of their town. "We're probably going to look at creating some simple zoning laws for the town of Parrish so we can be sure something like this does not happen again," the Parrish mayor said.